8271 N Oracle Road #252 Available For Sale $114,900 Or For Lease $950 Per Month. 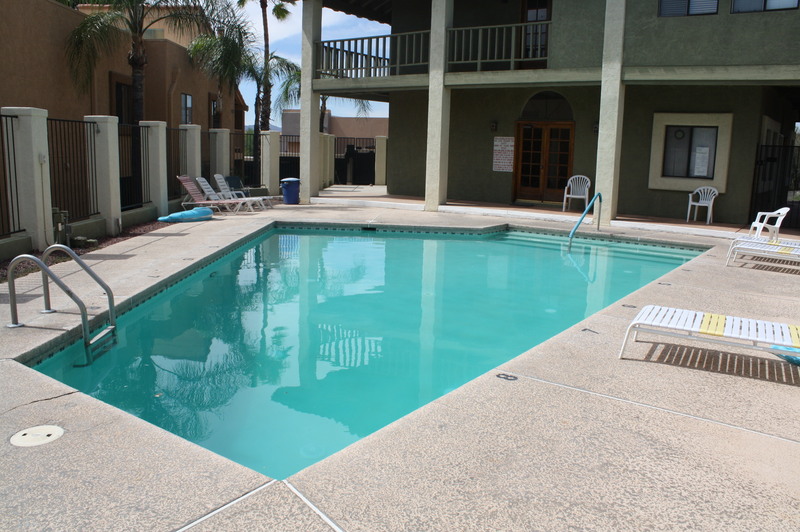 Recently remodeled second floor condominium with Catalina & Tortalitas Mountain views. This private Oro Valley condominium features an open kitchen with brand new self closing cabinets, granite counters and stainless steel appliances, romantic beehive fireplace, spacious North facing covered patio, new ceramic tile & carpet flooring as well as new subflooring throughout, new custom bathrooms, faux wood blinds, high vaulted ceilings providing an abundance of natural light and a popular location near shopping & restaurants. The Las Casas Bellas condos include a pool, spa and clubhouse. Tucson Condo Open House From 4:00pm – 6:00pm on Tuesday August 26, 2014.